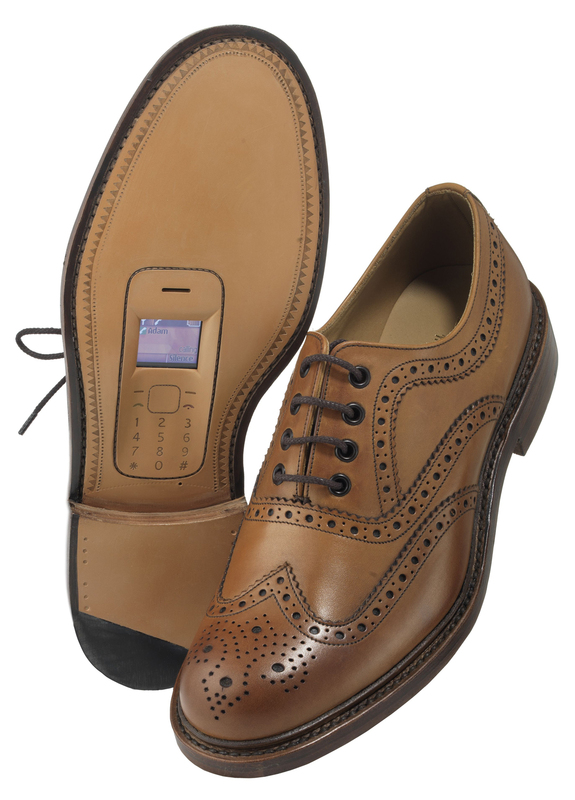 A very silly story for you today: behold, the brogue mobile phone! 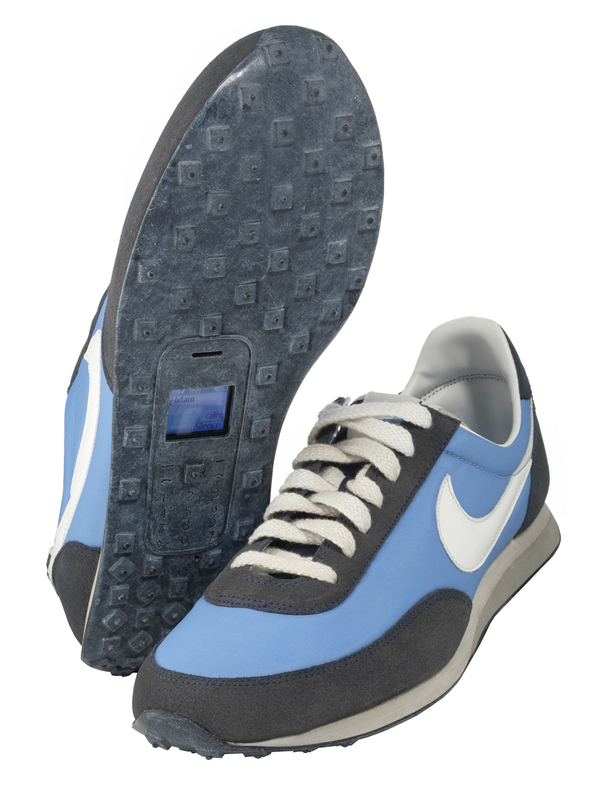 This creation is a collaboration between artist Sean Miles and O2 to highlight the importance of recycling old handsets. Nokia and LG handsets have been upcycled into these brogues, some Louboutin heels (I’m not featuring those for obvious reasons!) 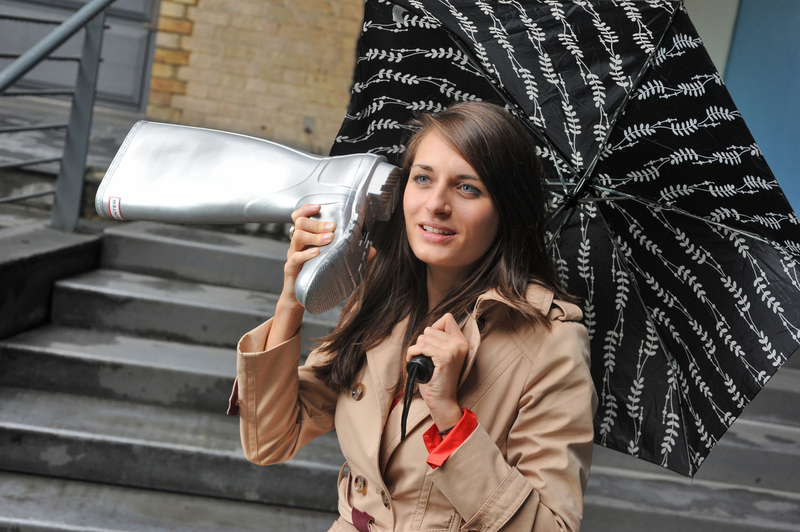 and Hunter wellies to make fully functional ‘walkie talkies’. 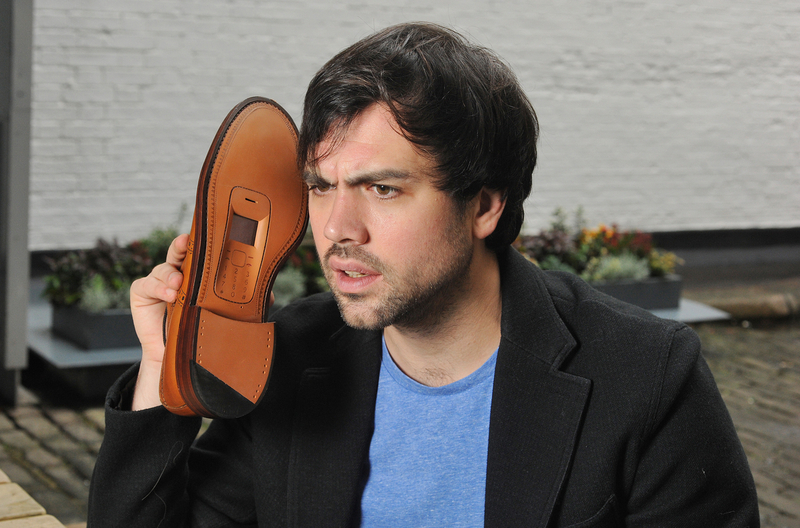 As this picture demonstrates, they might not be entirely practical to use as both a shoe and a communication device, unless you are particularly good at yoga and are bendy enough to be able to lift your foot to your ear. Anyway, it made me laugh!